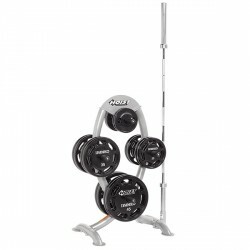 New from America - Hoist's CF series with high-quality gym equipment and accessories in a unique design. 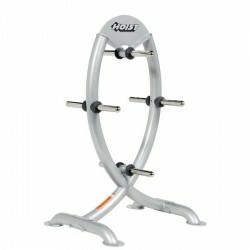 The Hoist International Plate Tree Platinum is a very loadable weight rack with a maximum use weight of 580 kg. 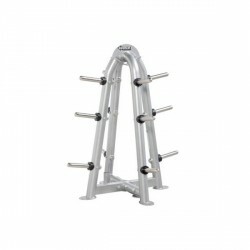 Barbell bar holder as well as barbell bar are not included in delivery!